We have a cousins sleepover coming up and these will be so fun!, thanks. Love it. Darn if these aren’t the cutest thing ever and so easy. I love this! Omg I adore these. Wish I had one now . . .
Yum! These made me hungry just looking at them!! What a cute recipe!! Can’t wait to try it!! Pinned it! Thanks for sharing with us at One Sharendipity Place this weekend!! Hi Kyra! I’m so glad you found my blog, so that I could find yours! These are awesome. Pinned! What a FABULOUS idea!!!! 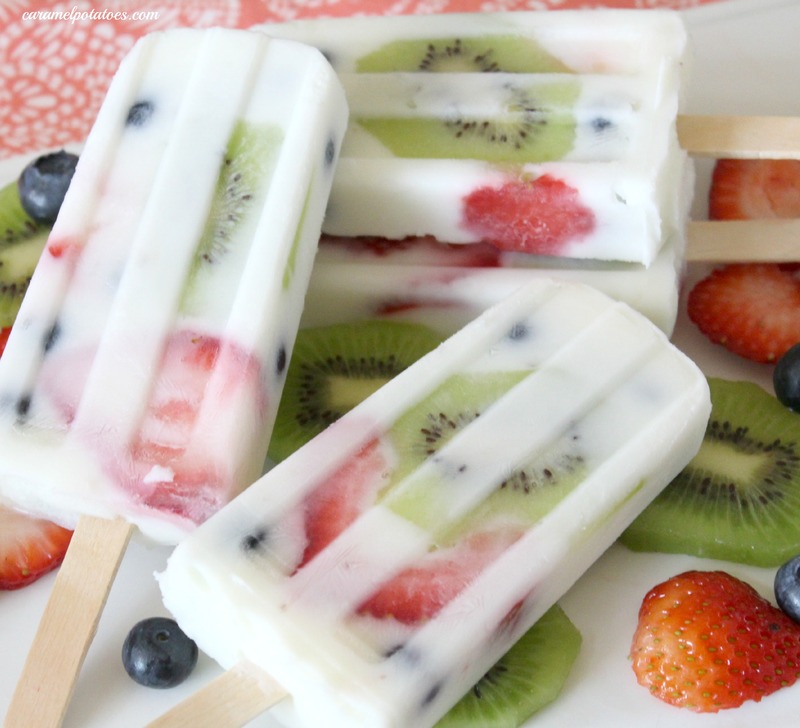 Fruit and yogurt… I love it!!! 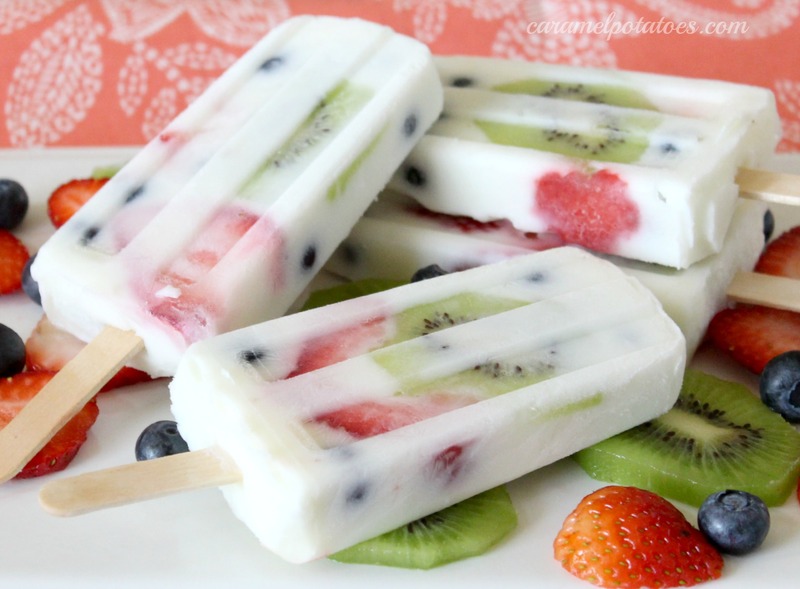 These sound so good for a summer breakfast, thanks for sharing! 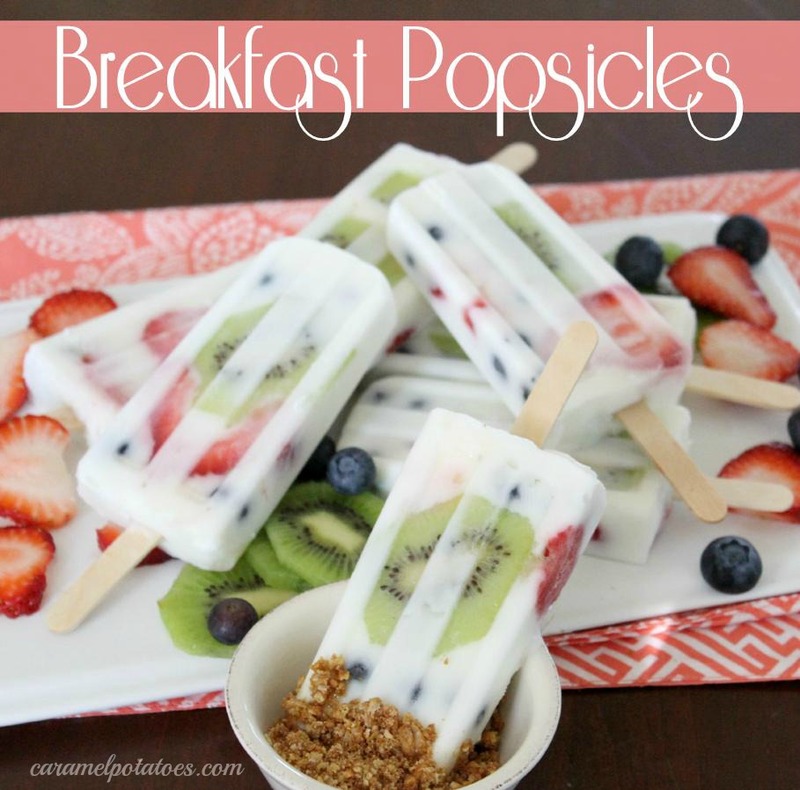 These are so pretty & my kids would love the idea of popsicles for breakfast, but these are healthy! Hooray! 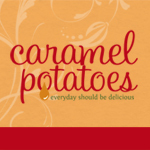 Thanks for sharing at Sweet & Savory Saturdays #21! This is such a great idea!! I would love to eat these every day for breakfast. Thank you so much for sharing these at our Simply Create Link Party! Beautiful! My boys would Love having these for breakfast! I would, also! Thank you for sharing on Thursday’s Treasures, I’m featuring them on Week 95. Just wanted to let you know that you were featured as one of our favorites today on Super Summer Saturday: http://www.thechirpingmoms.com/2013/07/super-summer-saturday_27.html! Thanks for linking up and what a fun idea! What a fantastic idea! I actually eat popsicles for breakfast more than I should (the all-fruit kind, but still…), mainly because they are so easy to grab and go. I will definitely need to try this version, or a variation, so I can get some protein in as well! Please add me to your list? Thank you. Where did you get the popsical mlds from are they silicon or BPA free plastic? Do a partial blend & pour into a small ice cube tray. Fun bite sized finger food. Bonnie – Love the Snack Size idea! Thanks. Great idea.. I can’t wait to try it. What Popsicle mold did you use ? Where do I find the nutritional values for the recipes? Awesome idea! Just finished it up right now & currently have them in the freezer as I type this! I’m just curious to know how long should I leave them in there? I hope they’re completely frozen by dinner time for a healthy cute dessert.